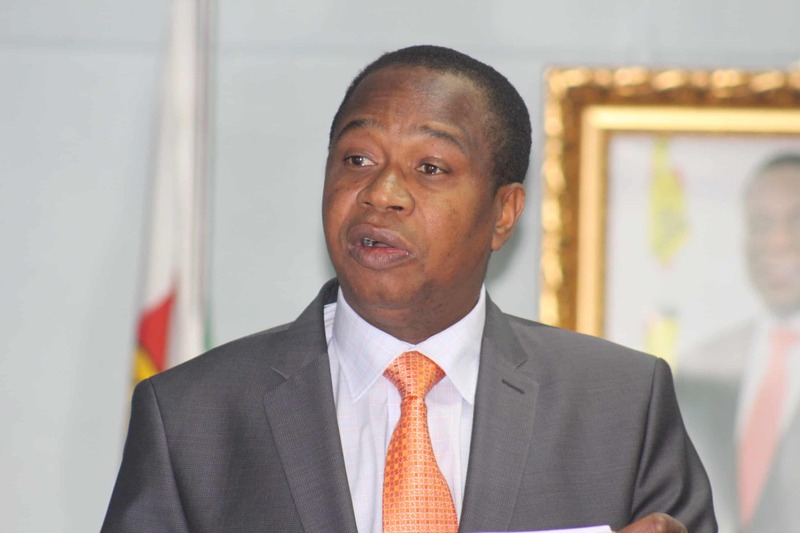 Government has assured the nation that it is committed to preserve the value of the Real Time Gross Settlement (RTGS) balances on the current rate of exchange of 1 to 1, in order to protect people’s savings. Finance Minister Mthuli Ncube said government is committed to reduce fiscal imbalances saying they are the root cause of the challenges the economy is facing. “Further to the various measures that Government is putting in to accelerate economic reforms that are necessary to right sizing the economy, it is critical to restate Government’s great commitment to reducing fiscal imbalances which are the root cause of the many challenges the economy is facing. “The challenges include cash shortages and the proliferation of foreign exchange parallel market rates which have a negative effect on prices,”he said. He added that they are working towards the implementation of reforms that include cutting on government expenditure, working towards import parity pricing system among others. “These challenges require that Government position the economy on a strong footing by implementing reforms that include cutting on government expenditure, working towards import parity pricing system, increasing efficiency on government delivery systems and fast-tracking the State Owned Enterprises reforms, among a host of reforms. “These reforms shall be accompanied by a strong and sustainable currency reform system which will follow after the execution of the above reforms. This is necessary to ensure that any currency reform programme that the Government would put in place is effective and that it has minimum disruption to business,” added Ncube. Meanwhile Ncube said the country shall continue to use the multi-currency system which was put in place by Government in 2009. “Accordingly and in view of the need for an orderly currency reform programme that will be followed when the economic fundamentals are right to do, the country shall continue to use the multi-currency system which was put in place by Government in 2009. ” This system entails that foreign exchange earners are not prejudiced of their regulatory foreign exchange receipts and that those who do not earn foreign exchange have access to foreign exchange through the banking system as is per the current policy of foreign exchange management system,” he said.